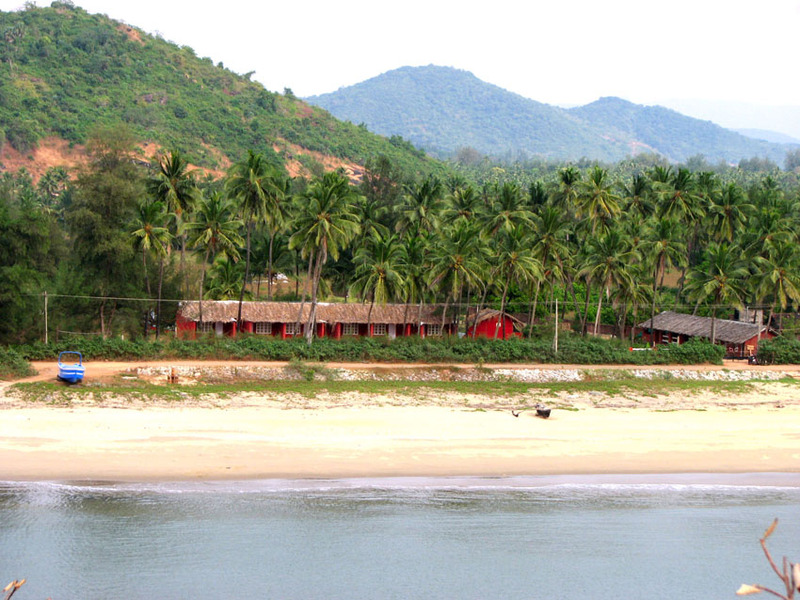 Located near the Karnataka-Goa border, Karwar is a beautiful seaside town favorable for tourism activities. 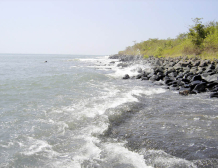 This small town boasts of unique geographical and cultural features as it lies sandwiched between the Arabian Sea on one side and the dense Western Ghats on the other. Karwar is blessed with a wide variety of flora and fauna, and culturally varied inhabitants. No wonder, it has been attracting tourists worldwide. 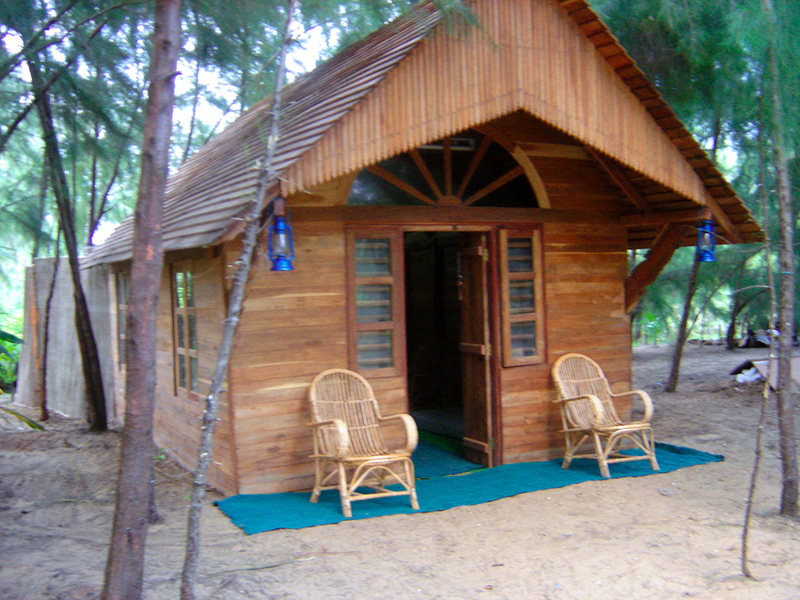 Its proximity to Goa further adds the reputation of the beaches in Karwar. 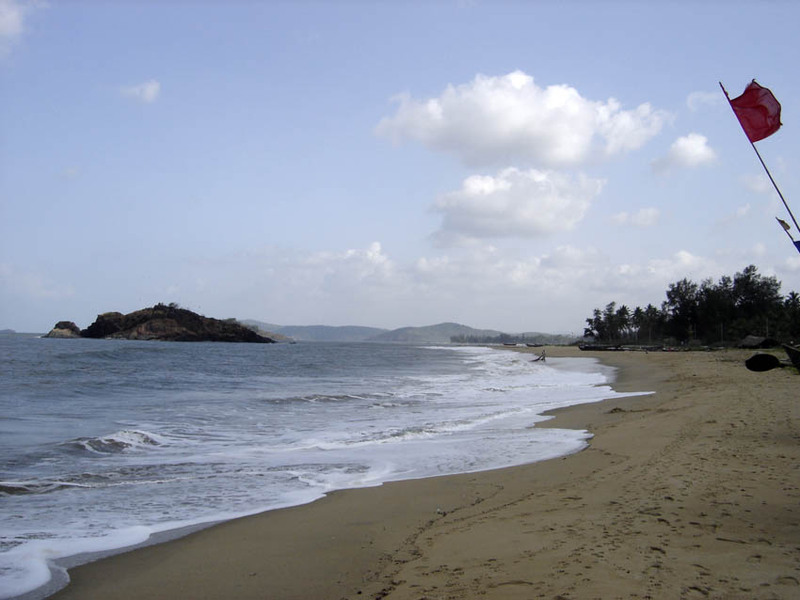 Karwar is well connected to prominent cities in India including Mumbai, Delhi and Mangalore through the Konkan Railway. For this reason, tourists flock to this beach during holidays. 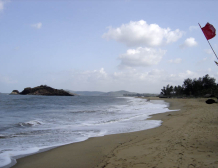 Important beaches in Karwar include Rabindranath Tagore Beach, Devbagh Beach, Binaga Beach, Majali Beach and Tilmatii Beach. 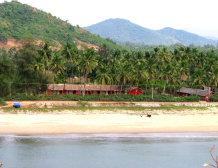 Other prominent natural attractions in Karwar include Hyder Ghat Pass, Kurumgad Island, Kodasall, Guddahalli Peam, Shrive Ghat, Devkar Falls, and more. 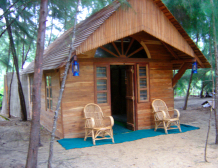 Tourists may also visit the Durga Devi Temple, Naganath Temple, Shahkaramuddin Dargah, Sadashivgad (Tomb of a Sufi Saint), Jamiya Mosque,Shiveshvar, High Church, and more. 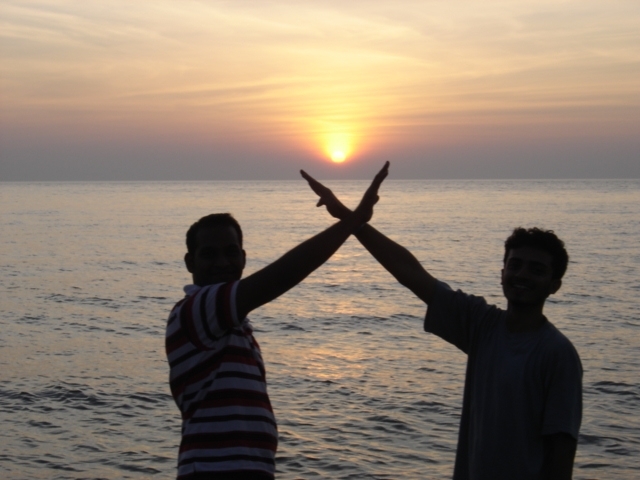 If you want to experience the best in Karwar, you will need to spend a day or two near the beaches. To offer guests with a splendid beach experience, several resorts like the Majali Beach Village are functioning in the town. 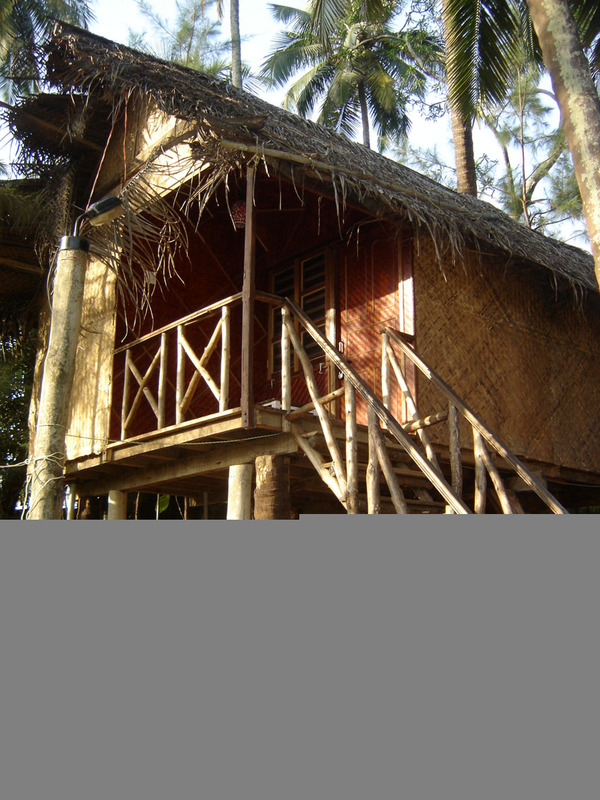 They provide you with all the facilities to make you enjoy each element of this beach town at the fullest. To satiate your taste buds, Majali Beach Village also serves the best fresh water fish dishes along with vegetables and typical Goan rice. 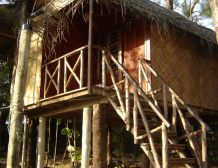 This artistic and adventurous beach resort in Karwar also lets you participate in some of the wonderful beach expeditions and games. 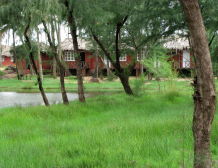 You may participate in a variety of activities like dolphin hunting, boating, fishing, river cruising, rock climbing, and kayak.